For the times I handed You over, Lord, for popularity and acceptance, have mercy on me. For the times I handed You over, Lord, for comfort and ease, have mercy on me. For the times I handed You over, Lord, for my own desires over yours, have mercy on me. For the times I handed You over, Lord, for time to idly waste, have mercy on me. For the times I handed You over, Lord, for not rocking the boat and looking the other way when wrong was done, have mercy on me. For the times I handed You over, Lord, for saying what I thought even when my words cut other’s hearts, have mercy on me. For the times I handed You over, Lord, for a hard heart when I refused to forgive, have mercy on me. For the times I handed You over, Lord, for doing nothing in times when love was demanded, have mercy on me. For the times I handed You over, Lord, for the convenience of using people, have mercy on me. For the times I handed You over, Lord, for so much less than thirty pieces of silver, have mercy on me. For the times I handed You over, Lord, have mercy on me. As we journey through this most Holy Week of the year, let’s do the difficult work of looking at ourselves and what our sin contributes to Christ’s suffering. 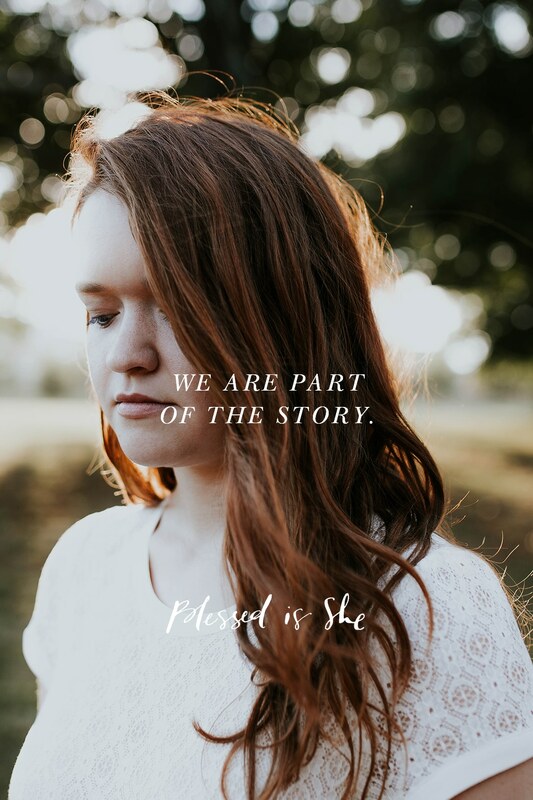 We are part of the story, we are part of His pain just as we are part of His Resurrection. God forgive us, have mercy on us in our weakness! This is perfect. Thank you for sharing your heart with us. ? Love this prayer. Very powerful. Thank you. Thank you for sharing such a beautiful and powerful prayer. Oh my, this brought tears to my eyes. How many times have I done all of the above, without so much as a second thought? And then my pride comes in, and I think “Surely it is not I, Rabbi?” Thank you for your beautiful reflection today. God bless you, I needed that at the every moment I read it.